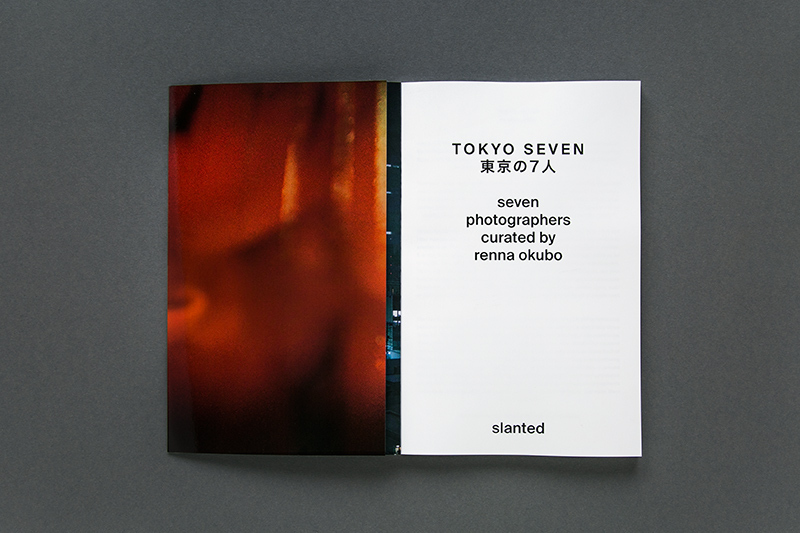 On occasion of Slanted Magazine #31—Tokyo, that has been released in May 2018, a limited photo book—Tokyo Seven has been published which is exclusively available in the Slanted Shop. 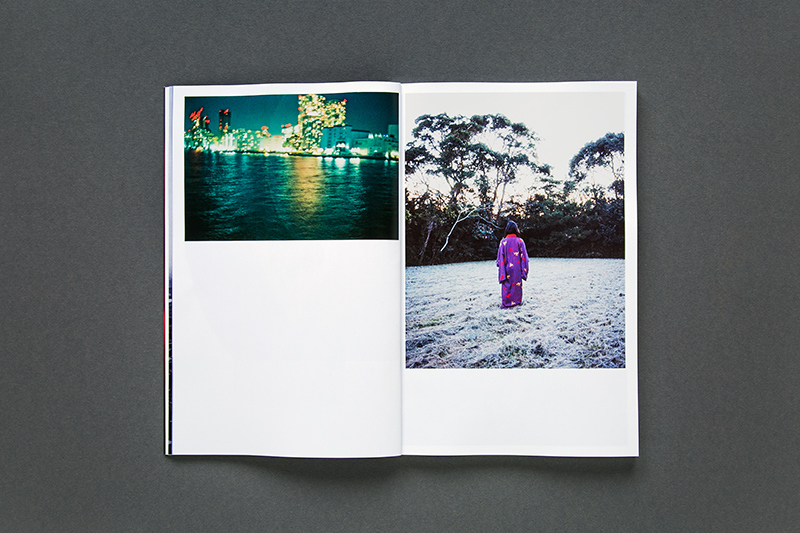 Seven views from/on Tokyo by seven renowned photographers. 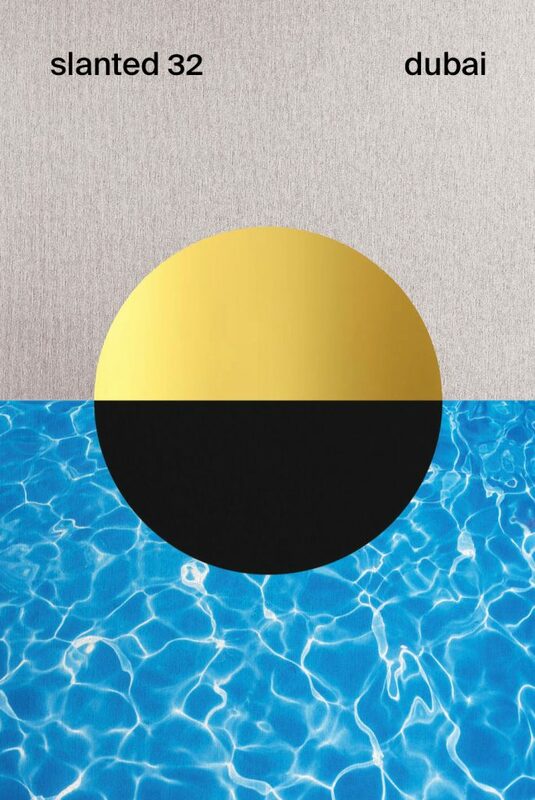 From the silent to the wild, the crowded to the loneliness, the straightforwardness to the chaos, the city life to private spheres, the monotony to colorfulness. 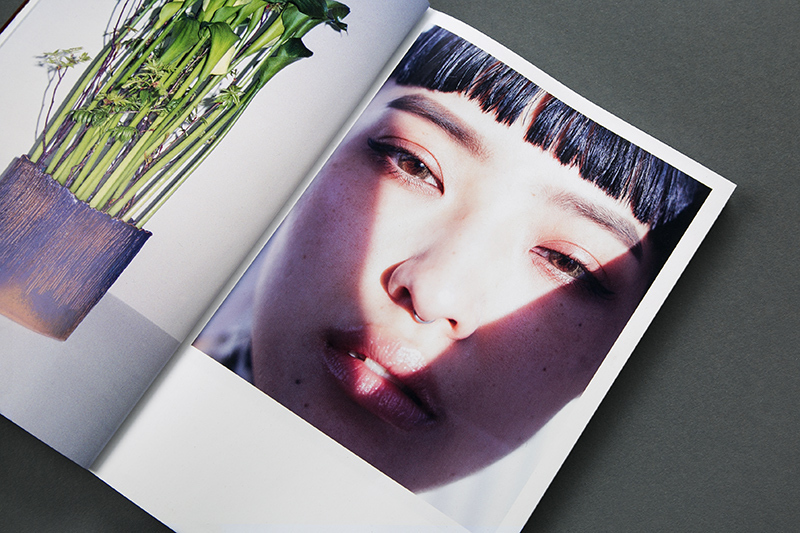 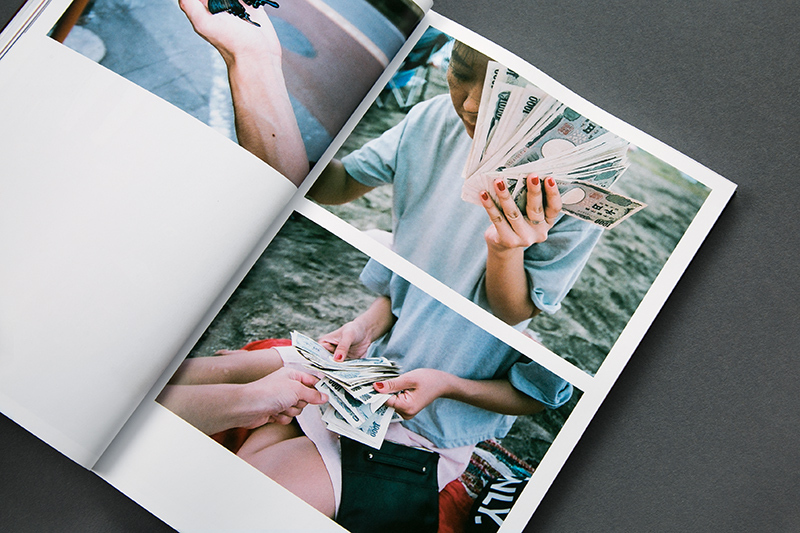 Tokyo in all its facets, captured in one book. 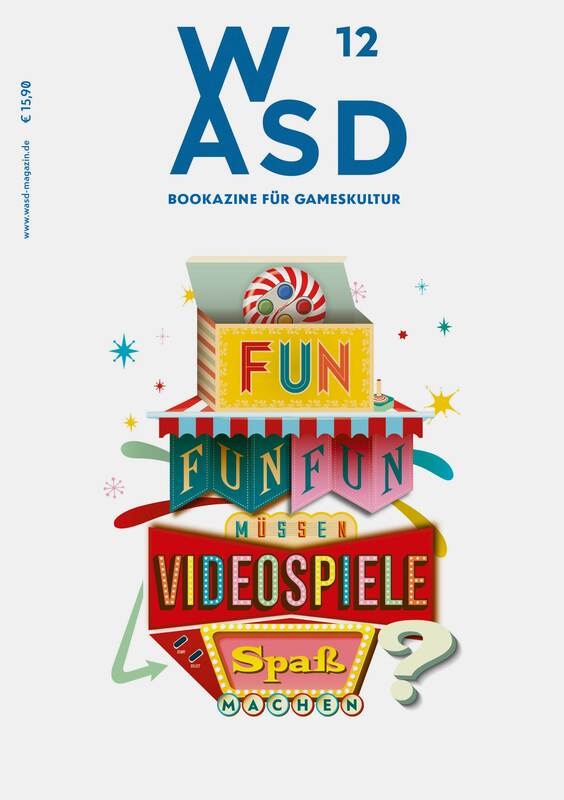 The issue has been printed on the new breed of Océ Printing Systems, the high-speed Océ ProStream, a web-fed inkjet production print engine developed with the requirements of premium direct mail and high quality print applications in mind. 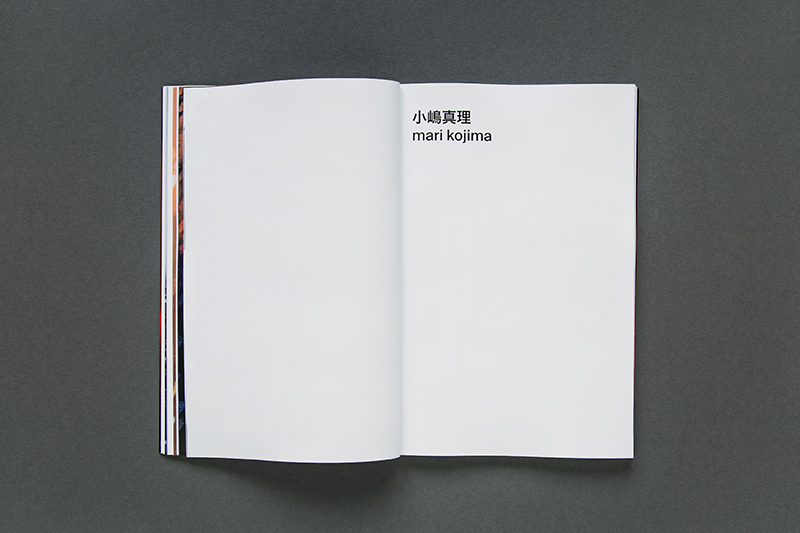 It’s been designed ground up to combine the best technologies in digital and offset printing. 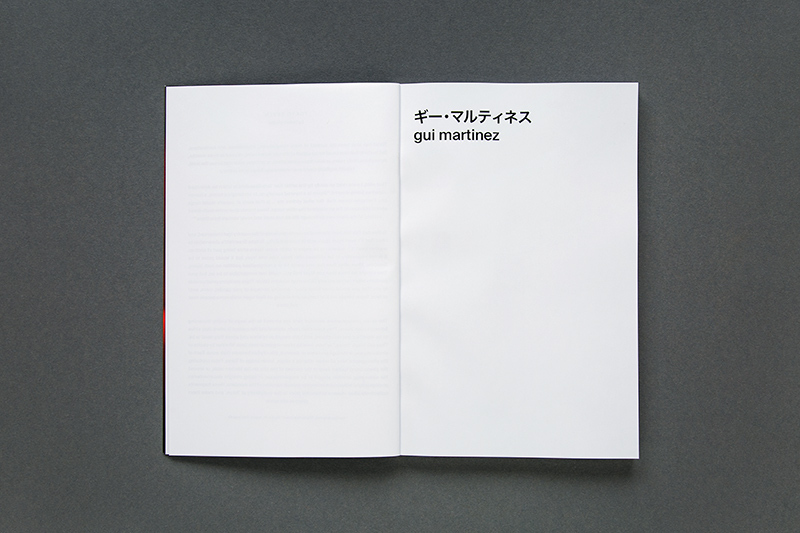 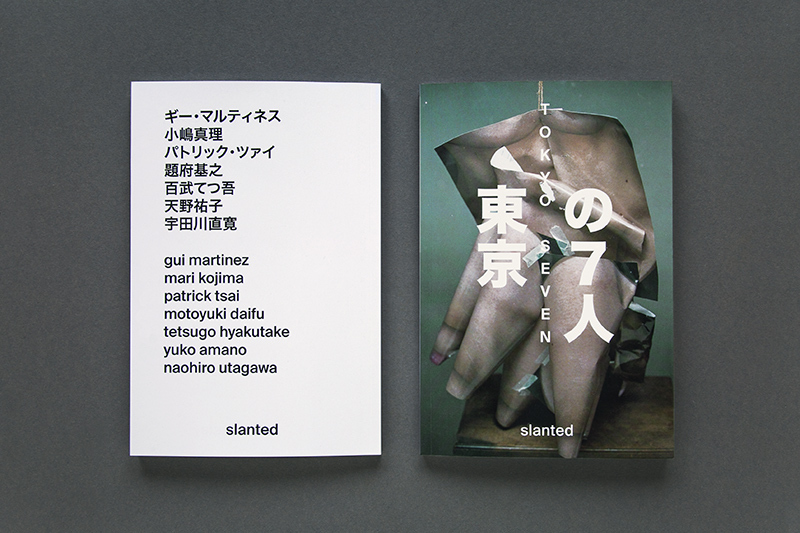 Also available in a bundle with Slanted Magazine #31—Tokyo.